Aamir Khan and Kiran Rao photographed in Mumbai. 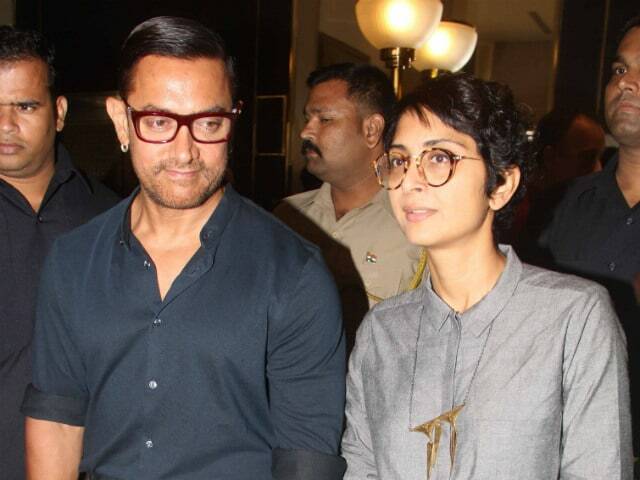 Five years after the welcomed son Azad, actor Aamir Khan and director Kiran Rao have spoken about their experience with surrogacy. "Haven't done anything wrong, it's nothing to hide," said Aamir, 51, about his chosen method of parenthood. He was speaking at the inauguration of the new fertility centre at Mumbai's Jaslok Hospital on August 15. "Kiran and I both wanted a child and when Azad was born, both of us were very happy and we both wanted to be honest with people about it. We haven't done anything wrong have nothing to hide and people should know about it. 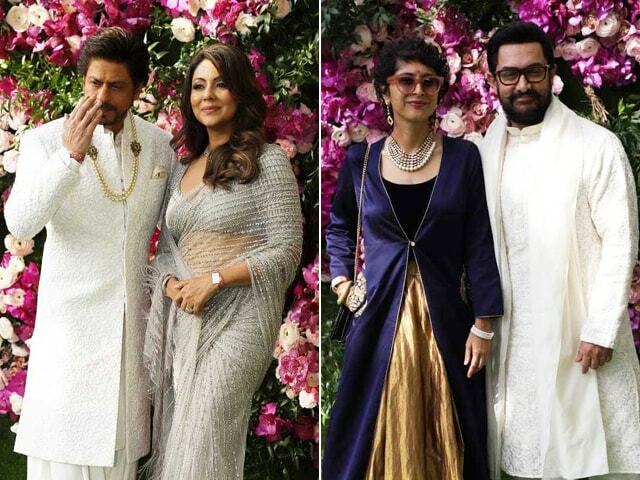 So, we also honestly told the media that we have had a child through IVF surrogacy and we are very happy that we did it, it has brought a lot of happiness in our lives," said Aamir. "However we are, nature has made us this way and we should accept that. Everybody has problems. Everybody has good traits and the way we are is natural and we should not hesitate and feel shy. Today medically so many things are possible that wasn't possible earlier," added the actor. "It's such a joy to have a child in your life. It's something that really changes your life. When I had my first child, Junaid, it changed me, changed my life. But there are so many parents, people, so many single parents who are unable to have child," Aamir said. He is father to son Junaid and daughter Ira with first wife Reena Datta. Kiran, who directed her husband in 2010 film Dhobi Ghaat, revealed that they struggled to conceive before having a baby via surrogacy. 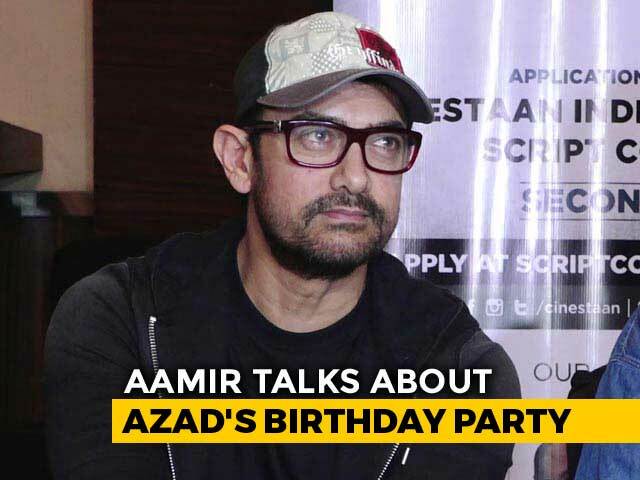 "I was telling Aamir while we were on our way here that I don't know what I did for those twenty years before Azad was born. My life feels so full now. We had a lot of trouble trying to have a baby," she said. 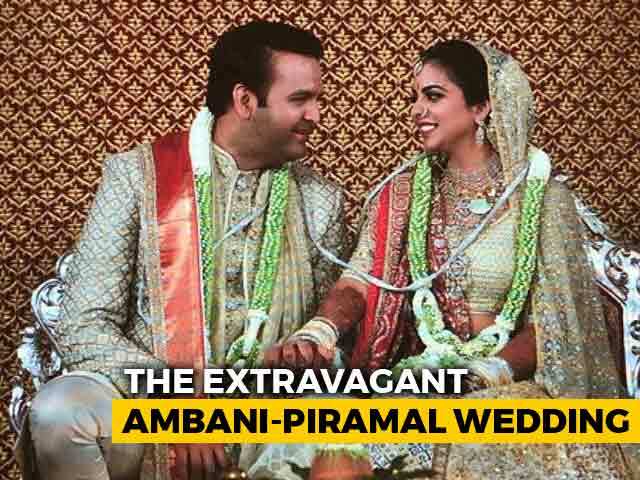 Kiran, 42, and Aamir, who married in 2005, were attended by Dr Firuza Parikh, who heads the In Vitro Fertilization or IVF department at Jaslok Hospital. Also present at the event was actor Tusshar Kapoor, who recently announced the birth of his son Laksshya via IVF and surrogacy. "Everybody in the country has been very accepting. That was a bit surprise for me because I thought there would be diverse views, some kind of 'oohs and ahas' about it, all kinds of opinion. But nothing of that sort happened. Especially the media has been so supportive of Laksshya and my choice of having a family in this manner," said Tusshar who is a single parent. Aamir and Tusshar are among a small but important knot of Bollywood celebrities who have chosen surrogacy. 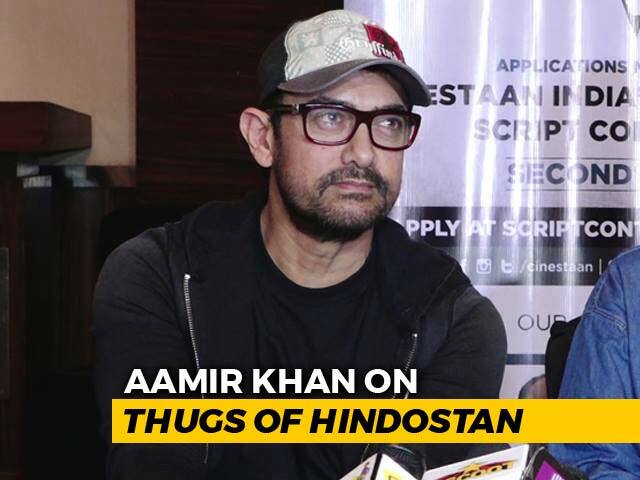 Asked if making a movie on the subject is a possibility, Aamir said, "Certainly, why not ? I mean if a nice (idea) comes out, you can certainly make a film on it. I mean, it depends on the script. So, I don't have any fixed opinion on what kind of film I should make."  Aamir Khan has tackled dyslexia in his only film as director, 2007's Taare Zameen Par. His TV show Satyamev Jayate examines social issues, their causes and consequences. Aamir Khan will next be seen in Nitesh Tiwari's wrestling drama Dangal, which is scheduled for Christmas.